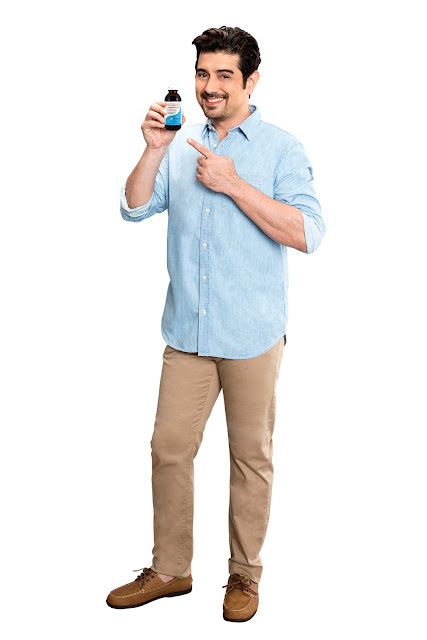 At 42, actor Ian Veneracion has become more discerning of his life choices. That is why he places his full trust only in Ascof Forte Menthol Syrup as his cough remedy, as it is made from 100% organically grown Lagundi leaves. At age 42, gentleman actor and reluctant heartthrob Ian Veneracion appear to be a star whose time has come. Although he started acting at the age of 5, Veneracion’s career took a long, circuitous route to leading man status, something he finally achieved when he was cast as a swoon-worthy hero in hit TV soaps. Today he seems unstoppable, his career trajectory leading him to a place that much younger and more aggressive actors have yet to reach. Ironically, it is from this enviable place that Veneracion now seeks balance even as he appreciates the perks of stardom. He has kept the debonair good looks that make fans—age 18 to 80—swoon, yes, but the Gen X actor now finds fulfillment in matters that are more constant and stable, and less transitory. “Forty is like, you spent the first half of your life trying to learn who you want to be. You did stuff that you wanted to try out. At age 40, ‘yun ‘yung complete na—you know who you are, you know what’s right and wrong, you have your own values. For me, it’s just the start of the flight. When you reach this age, you know exactly where you’re coming from, where you’re at, and where you’re going.” Veneracion then gently asserts, “Life is my priority, not work.” This gives clarity to his life decisions. Like why maintaining a healthy lifestyle is of tremendous importance to him, and why he always makes sure that he is at his best and healthiest self. With a broader understanding of himself, Ian has come to prioritize his health and well-being above anything else and has become more discerning of his life choices. That is why for his cough remedy, Ian places his trust only in Ascof Lagundi, especially now that the rainy season is here and respiratory ailments are very common. Ascof Lagundi, the innovative and pioneering cough remedy in the Philippines, is made from 100 percent organically grown Lagundi leaves, making it a natural, safe, and effective relief for a cough and bronchial asthma. 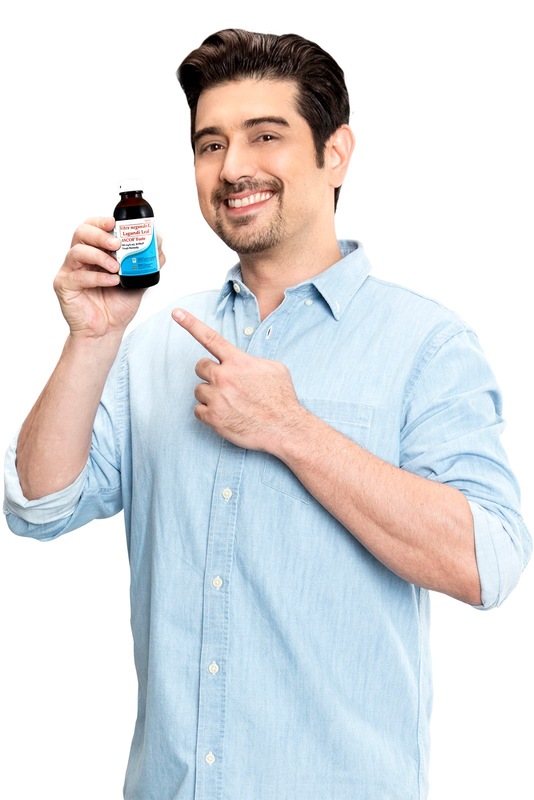 Heartthrob dad Ian Veneracion prefers Ascof Forte Menthol Syrup as his remedy for cough and bronchial asthma because of its “hagod-menthol” soothing effect, which gives quick relief from sore and itchy throat. The actor likewise shares that he takes Ascof Lagundi Forte Menthol even during tapings and shoots, and encourages others like him to choose Ascof as the preferred option over chemical medicines and other similar natural remedies for a cough. Veneracion uses the variant Ascof Forte Menthol Syrup, either sugar-free or regular, because of its ‘hagod-menthol’ soothing effect on the throat. “There are other variants both for kids and adults, but my personal favorite is ASCOF Forte Menthol Sugar-Free Syrup because it actually gives me instant relief from sore and itchy throat due to a cough,” he explains.